Our mission is to provide exceptional one on one care to both new and existing patients by combining knowledge and skill. 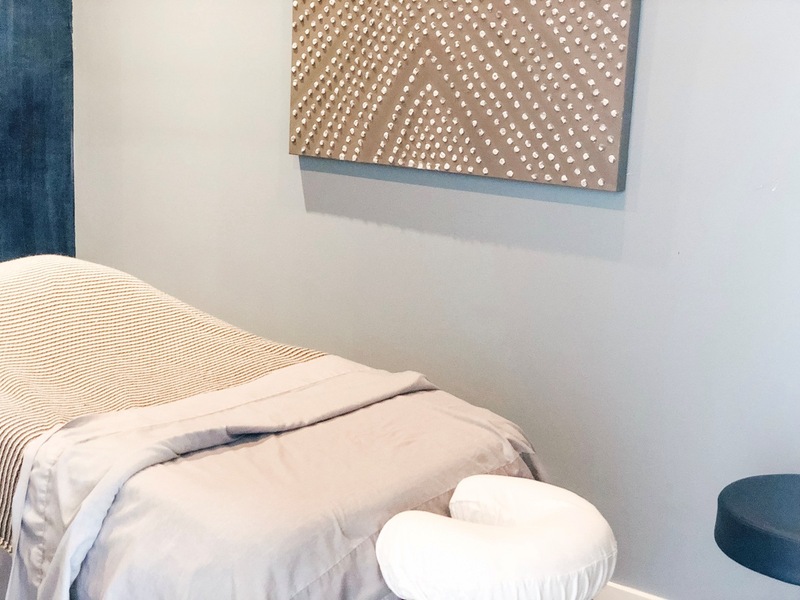 Through a holistic approach, our experienced therapists and practitioners are ready to help you ADVANCE and feel better than before. 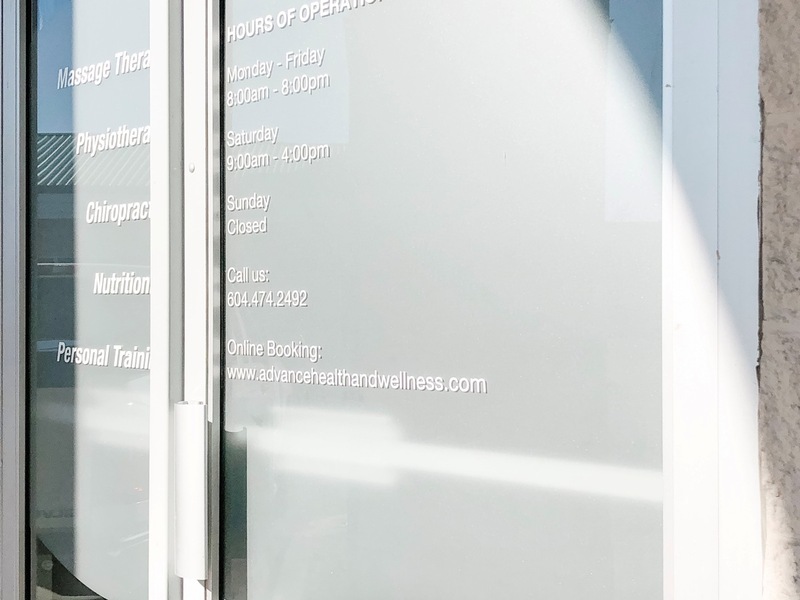 Founder and Registered Massage Therapist, Tommy Danielowski, envisioned Advance Health and Wellness Centre to be a harbour of rehabilitation and a place where patients can entrust their health concerns and aspirations. After dipping his feet into the entertainment industry, teaching English in China for 6 months and extensive traveling, he realized his interests lied in helping people feel better. 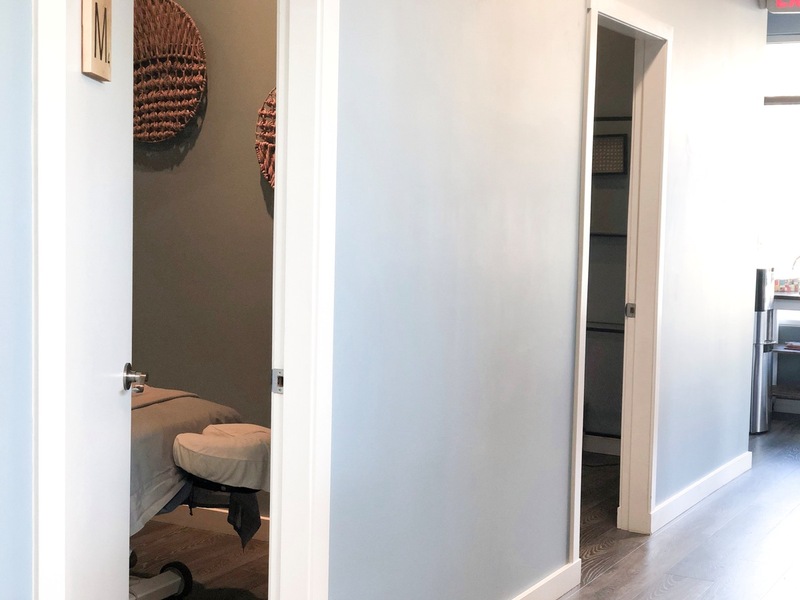 After graduating from Vancouver College of Massage Therapy, he worked towards the idea of one day bringing an Integrated Health Clinic to smaller communities. Tommy launched the AHW Centre in 2015 and has built a team of therapists to serve the Port Coquitlam community. We are keen on making our patients feel comfortable well looked after. The A.H.A.W Centre provides state of the art equipment and tools to provide the best possible care. Knowledge is the root of personal growth. A.H.A.W believes your therapists, practitioners, and coaches should exemplify sages of well-being. 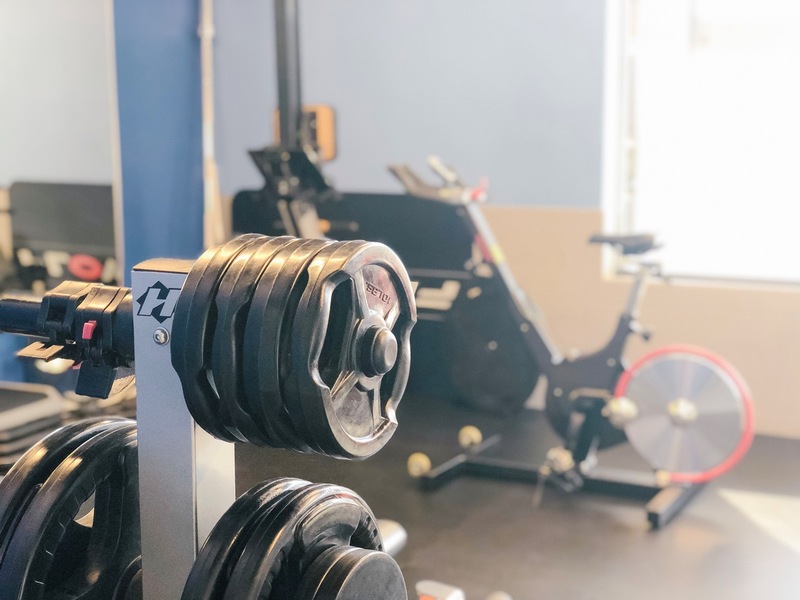 And so, we continue to stay up to date with continued training and courses, continuously seeking learning new ways to better serve our patients. 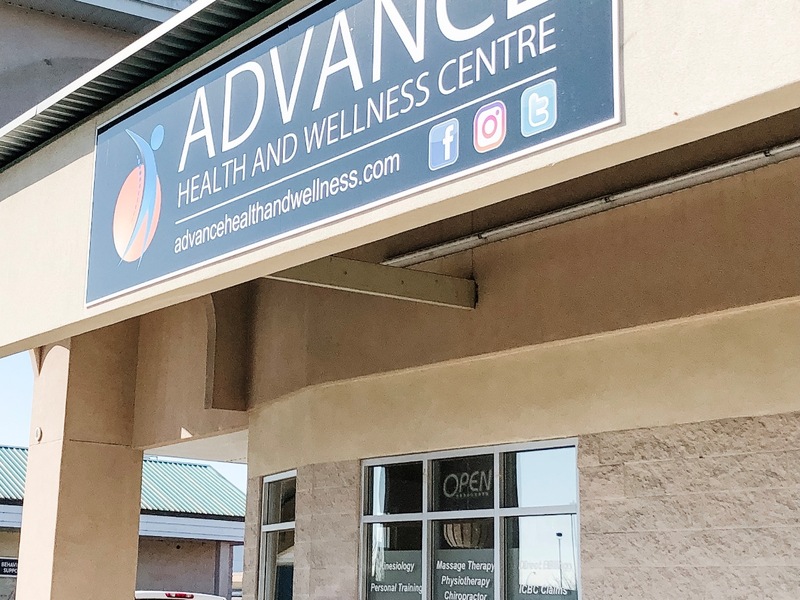 With 18 years of combined experience, our A.H.A.W Team is well equipped to deliver knowledgeable recommendations and solutions to your health aspirations. 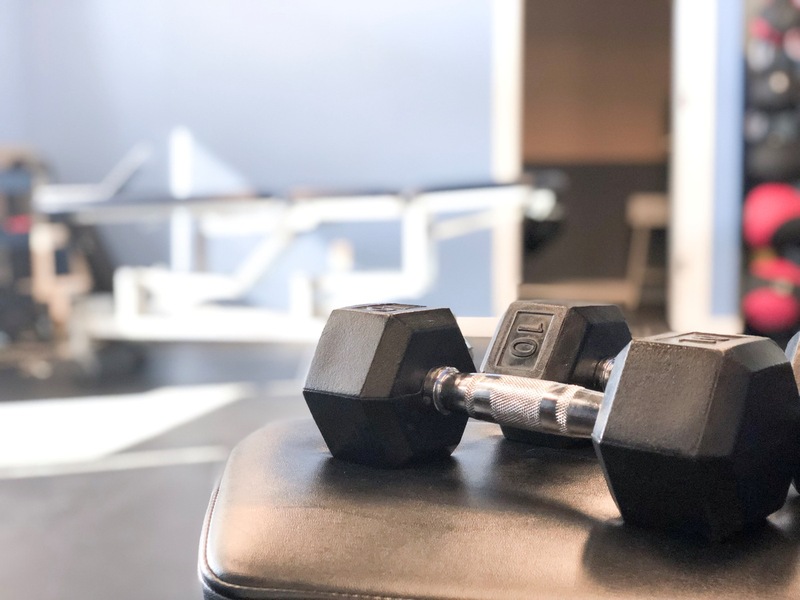 Proudly, we cultivate the idea of keeping up with new health advances, using innovative tools, state of the art equipment and effective products to better fit your needs. A positive atmosphere equals a progressive outlook. We deliver encouragement and constructive guidance to all patients in the hopes of making a difference in the way you feel. A.H.A.W prides itself on having outstanding therapist-to-patient relationships, as we see each patient as a part of the Advance family. Do you have questions or concerns? 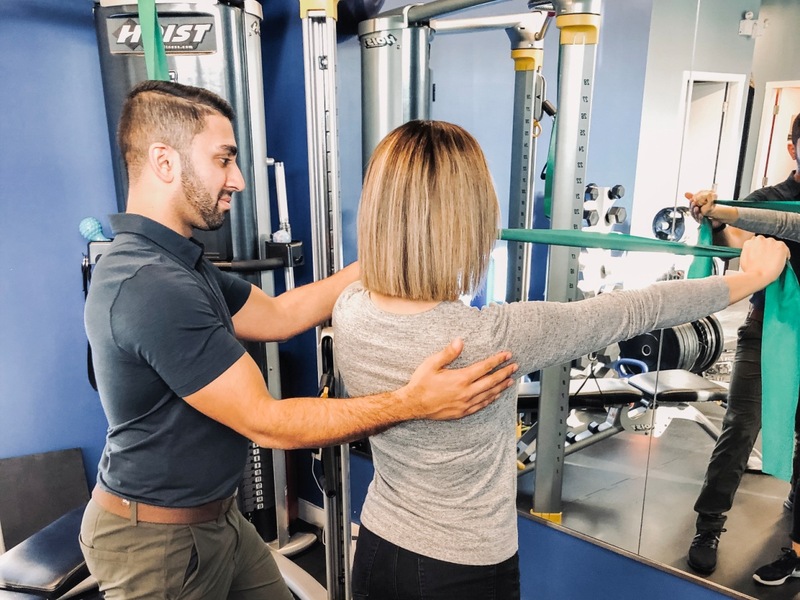 Our therapists and practitioners are prepared to help you find functional solutions and point you to the adequate treatment. We want our patients to feel comfortable and supported throughout their healing journey.